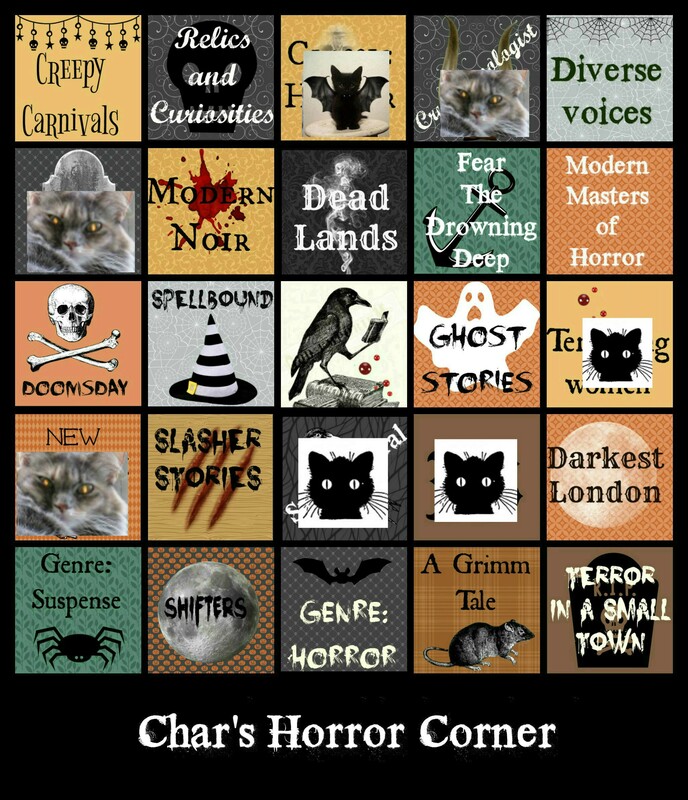 Halloween Bingo 2018- Update-1st Completed Square! Hark! The Herald Angels Scream for ?? ?